If you follow me on Instagram you’ll have noticed a fair few tea and cake posts lately. 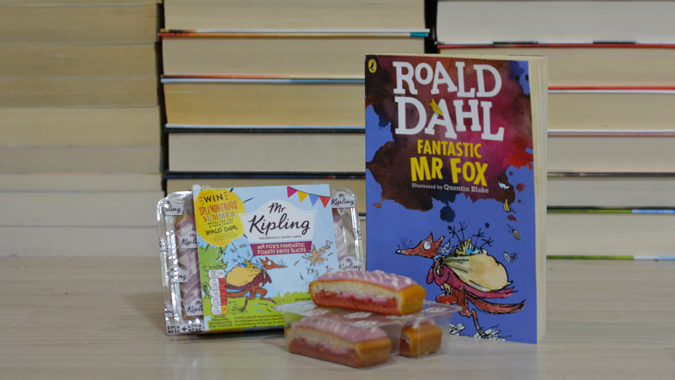 When Dom told me that Mr Kipling had released a line of Roald Dahl cakes, I knew I had to get them all. Yes, for the Gram. I hate me too. 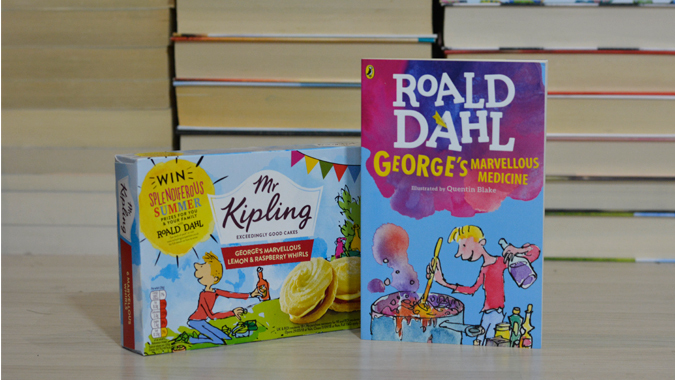 Anyhoo, I could only find the George’s Marvellous Medicine cakes in town, so she picked up the whole set for me on her travels. What a love! Here they are, ranked from worst to best. Of course, if you’re anything like me, you’ll buy them all anyway because they just look so damn good! I expected more from the chocolate mud pies – just not chocolatey enough. The strawberry fancies were too sickly to scoff too many at once. Although, I guess that’s for the best. I thought the peach might go the same way as the strawberry but the flavour was subtle and really tasty. The forest fruit slices didn’t last two minutes at a recent picnic. Again, not too over-powering a flavour and very moreish. And now for my favourites: the lemon and raspberry whirls. Sooo good! Best have a couple with a cup of tea. I hope they stay in production for a while yet. 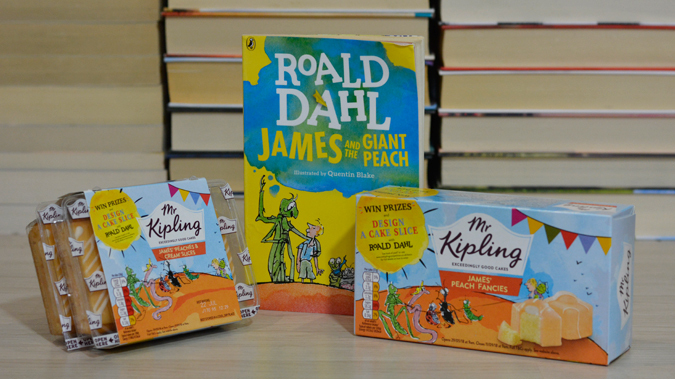 Have you tried these cakes yet? Which is your favourite? I didn’t even know these were a thing!!! SO excited now. Slightly disappointed, the mud pies look like they had potential…guess I’ll have to try for myself. All of them. Alllllll the cakes. My goodness. I need to try these. 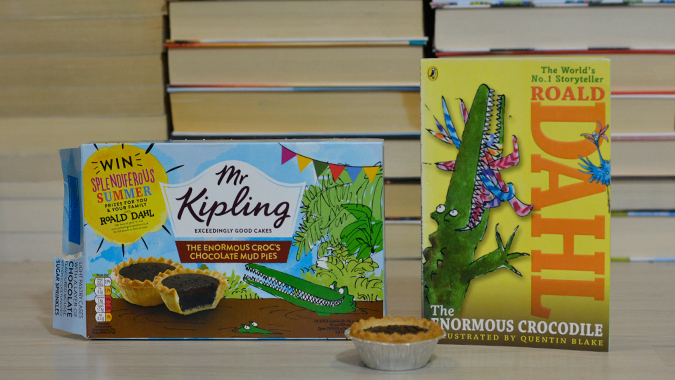 I’m a terror for the Mr Kipling tarts at Christmas. Love to see book characters celebrated over film characters. Yes! 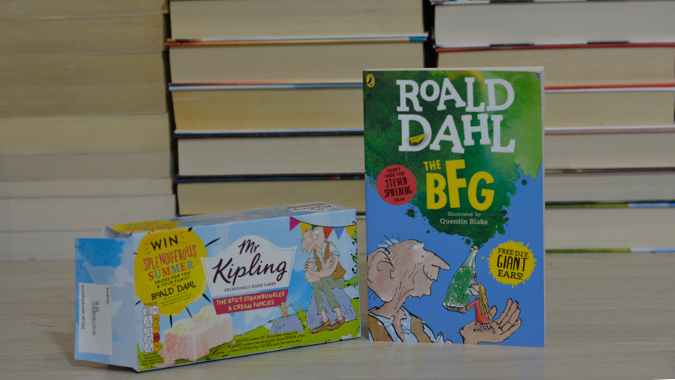 I saw a link for a BFG Monopoly set but it was the film version. Fortunately there’s a general Dahl/Blake one too.